Why does outgoing email fail with "No SASL mechanism found"? 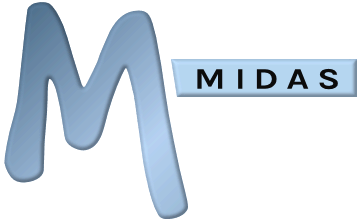 MIDAS natively attempts to connect to the SMTP server you've specified using LOGIN or PLAIN authentication methods. If your SMTP server doesn't support either of these authentication methods, a "No SASL mechanism found" error may be shown when trying to send email from your MIDAS system. Change your MIDAS settings to deliver mail using "Sendmail" instead of via SMTP (if Sendmail is available on the server where your MIDAS system resides, which it is for all our cloud-hosted customer's booking systems). Your can change your email delivery settings via MIDAS Admin Options → Manage MIDAS → Email. Cloud-hosted customers wishing to enable NTLM support should contact us. Why am I not receiving email from my MIDAS system?